Europe should accelerate the decarbonisation of electricity in order to encourage its use for transportation and other sectors. The end-game is a fossil free system where we could use a lot more green electricity, Vattenfall CEO Magnus Hall told euractiv.com. 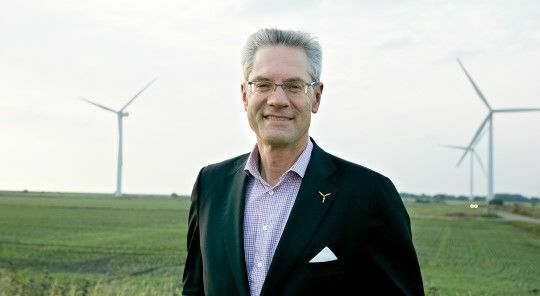 Magnus Hall is CEO of the Swedish utility Vattenfall, which last year sold off its lignite-fired German power plants, thereby divesting its most polluting generation assets in terms of CO2 emissions, and has undertaken major investments in renewables and infrastructure for electric vehicles. Hall spoke to Robert Hodgson on the sidelines of an event to launch a new report by the trade assocation Eurelectric on the electrification of sectors – especially transport and heating – that currently rely mainly on fossil fuels. 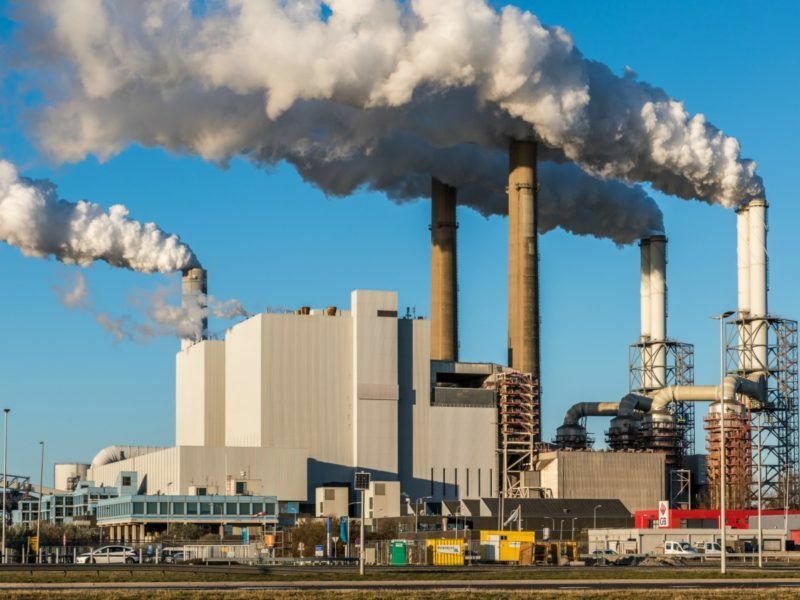 Vattenfall sold its German lignite power stations last year and recently said it was committed to divesting its remaining fossil fuel generation units. Within one generation. It’s within one generation, and we have phrased it like that because we do not think [in terms of] a specific year, that’s not realistic. When the kids who are born today have their own kids, we should be able to offer them fossil-free solutions, both in what we do and how they can live, and that’s our target. And that puts a lot of pressure on us. You can translate that into years if you want, and that puts pressure on us to do it. 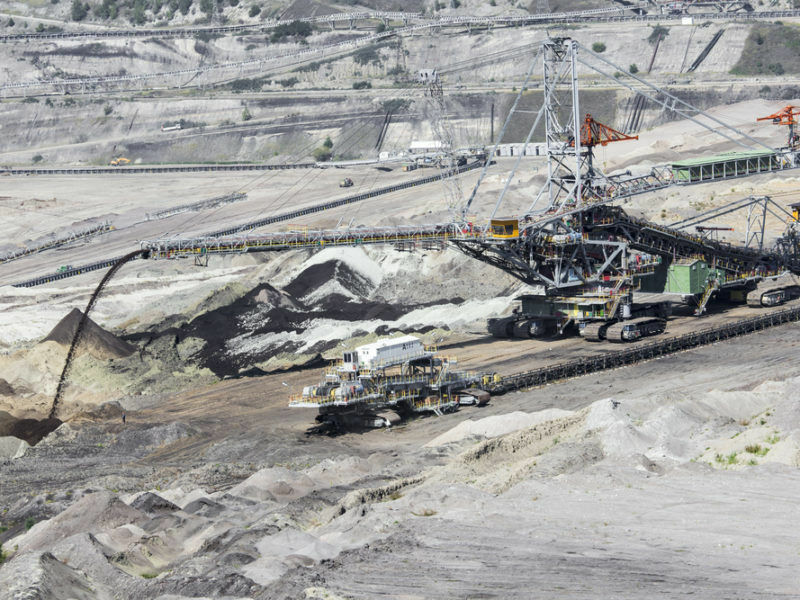 We all know about the long saga of the divestment of your lignite assets in Germany, and how difficult it was to find a buyer. It was very difficult, but we don’t see it as a divestment. If you look at the fossil side of Vattenfall, you can divide into into condensing and CHP [combined heat and power]. And you know the difference: one has a 35% efficiency, and the other is 60% or, if you go to gas, up to 85% or 90% efficiency, in terms of your ability to take a CO2 price, if I can translate it like that. So, we still have one condensing unit, that’s a Dutch unit. 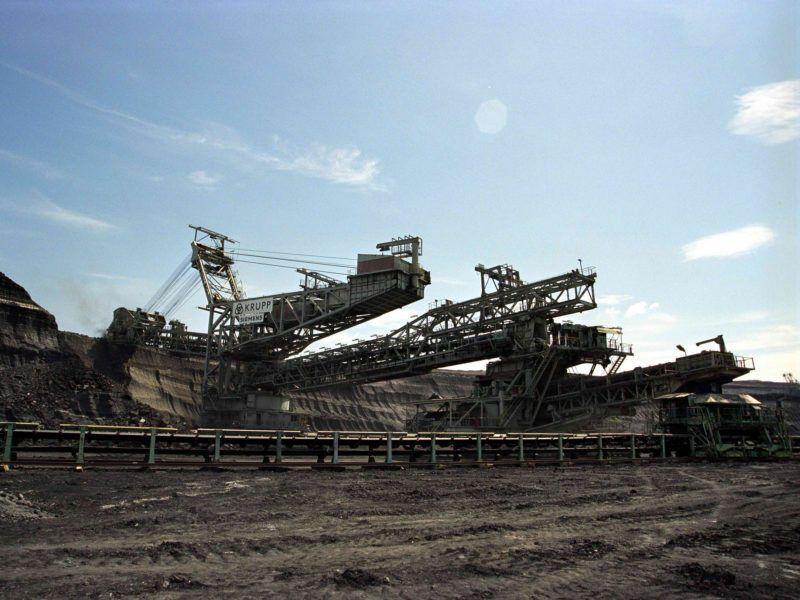 And we are negotiating over Hemweg [coal-fired plant, Amsterdam] in the Netherlands, which is getting coverage right now because of some sort of crowd-funding idea about buying it. Then we are in discussions with the Dutch government about how we can find a solution to close it. So the idea is to close it down rather than sell it as a going concern? Yes. We will have to have a conversation, of course, with the Dutch government, but we have said we are perfectly happy to close it earlier than our own economic plans. The second thing is that we have gas to today and we have coal, and that’s all connected to district heating systems, so they are not free-standing condensing units. What we’re doing there is, in the first case, to take them from coal to gas, and that will have a life of roughly 25 years. 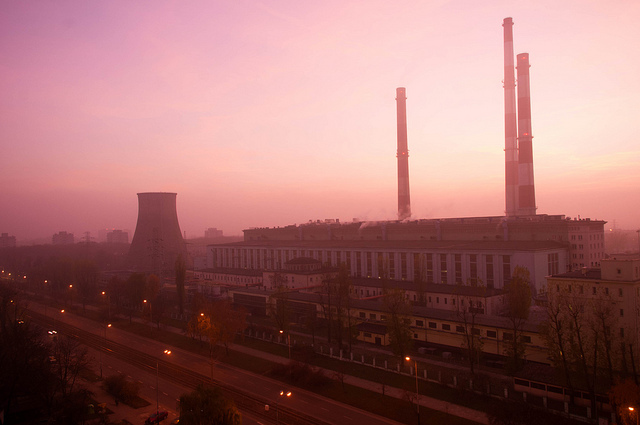 And that’s where we are investing in Berlin now – we just announced a new gas investment that will be there in three years time, replacing a coal-powered plant. And then, of course, the big challenge is the next phase, right? When you have run those gas units for 25 years, how should we replace them? Will it be a combination of bio-based fuels? It will also [involve] storage solutions, where you will take more renewables. Hopefully, when prices are low, you will be able to store a lot more heat in the system. At the moment MEPs and national governments are discussing a winter package of climate and energy proposals. You spoke earlier about the need for regulation to drive the transition and incentivise investment in storage infrastructure. What in concrete terms would you like to see? I think in concrete terms it would be difficult to say, but that’s part of the package. In general you would have to look at the possibility, if you’re introducing total and new technologies, if there’s any way to get funding for doing those things, that of course would be very interesting. That’s not like a subsidy – a subsidy is for something that’s established. Perhaps we should talk of “support” in all its various manifestations. I would think… the systems for innovation and support within the framework of the European Union, should also be there for you to take part in if you have new solutions. To be honest, our big challenge is we are going to make things very much more efficient in terms of CO2 use going from condensing coal, take that away and we still have very high efficiency usage of the remaining fossil fuels. We will move from coal to gas alone, and then we have the most efficient use of a fossil fuel that you can think of, but it’s still not fossil-free. And then you take that next step. I can see that, going into bio-materials, we might need some support, I would say probably regulatory… because there is no real interest today in being able to run bio-based materials in the continental side of Europe. On the Nordic side they are much more keen on that. I think to get to a solution that is really fossil free, you have to look at solutions like that. And of course that would involve some support. Only three European countries are on course to achieve the Paris Agreement targets, according to research which ranks the UK in fifth position on its progress towards the landmark climate treaty. EURACTIV’s partner edie.net reports. It requires a massive change in infrastructure in Europe. So in terms of the electricity market design proposal – is that in line with this world of electrification that you envisage? Do you feel that the Commission took the issue of electrification seriously enough? Are they doing enough to boost the take-up of electric vehicles and home storage? I don’t know if we see that much…. There are a few issues that we are concerned about when it comes to the electrification of transportation. You have the directive for buildings [Energy Performance of Buildings Directive, EPBD] – we believe that they have to be very clear on the fact that…tenants have…a charging point [for electric vehicles]. We also think that should go for existing buildings, [so] you will have charging at work. It’s important to have the same type of regulation for offices, but also individual apartments. If you have your own home, it’s not a problem – you can always charge there and you have the electricity. But if you live in an apartment, that’s where you have the problem. They have addressed it, but we believe they could be more specific about how they do that and put more pressure on the time schedule because we need not to push it too far away, but to have it as early as possible. Where do you see the potential at the moment for the most rapid progress towards increased electrification of the system? It’s transport, absolutely. I think the key thing is there, but I think… no, I truly believe that transport is the thing we will see most of in the coming five years. Eurelectric has called for electricity from different sources to be treated differently under energy efficiency rules. Different kinds of electricity should be treated, if it’s renewable then it shouldn’t be considered as a primary energy source, in a way that encourages people who are generating enough to consume as much as they want, perhaps to drive enormous cars. That is actually an interesting question in itself. Do we have a problem with energy in general? No we don’t because we know that we consume on Earth in one year roughly one day of incoming solar energy. And of course if you build up a system where you have a zero marginal cost, and you can use that to push out CO2 based energy, of course you should put all the benefits on actually pushing that out. And I think that’s what we are aiming at with this. But is it sending the wrong message? I think, that is the question because if you look to long-term, if you really fill out the systems, is energy going to be a problem? No. It’s coming from wind and solar and hydro and it’s just taken out of the system, it’s not destroying the environment. The Commission has gradually moved from insisting capacity mechanisms shouldn’t be allowed to accepting them as a fact of life. How much of a danger is this in terms of decarbonisation of the power system? I am not representative of Eurelectric on this question. We, from our side, are skeptical about capacity mechanisms, especially now, we think this market has to ride through its transformation before you start thinking about the next phase of whether capacity comes in. When you are going to build up the system again, that’s another question, but what’s happening right now is that you’re going to close down a big part of it. So, I would say no, we are not for that, not from Vattenfall’s side. Do you think the 550 grammes per kilowatt hour limit on emission for new power stations is sufficient? To what extent would it bring in transport into the ETS system? Well, if you were producing more electricity, it would bring it back under the ETS. We should be on the road of decarbonising electricity sector and then we should be on the road of using more electricity for transportation and for other uses. And the end game is there, of course. You would have a fossil free system where you would also include a lot more heating and a lot of transport. In terms of deciding to become a carbon neutral utility, is there an advantage to being a state-owned company? Could other utilities do the same thing? I think they have to. it’s a question of time, of course, but I think in the end yes, I think so, I don’t think it makes any difference whether you’re a stock listed company or a state-owned company. 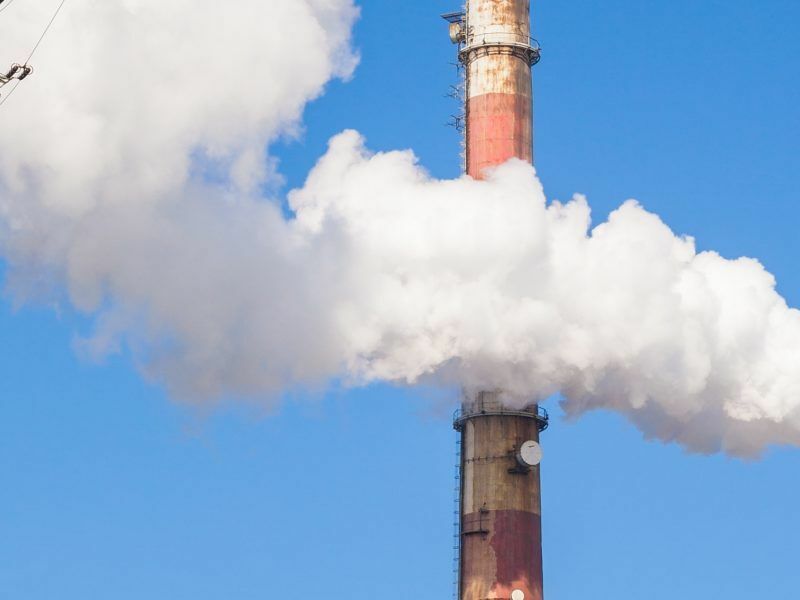 Poland is challenging draft carbon market reforms agreed by most European Union governments this week, saying the deal is not binding because it did not have the full backing of the bloc’s 28 nations, the country’s environment ministry said yesterday (2 March). In the press conference, the subject of a recent German auction for offshore wind power was raised, where the winners – which did not include Vattenfall – put in bids of zero. What is the logic there? The logic is you don’t need a subsidy. If you have a cost here, and then you say okay if my price curve is here, I need this subsidy price in order to deliver, because that’s my cost. If the price curve is here, then you don’t need a subsidy. So the difference between the one bid of whatever and the one being zero, is not that big it’s very small. The only difference you would see is actually the difference between your cost and the price curve, that would be very small. But of course if you’re above and you want the project, then you should bid zero, because you still expect you get your money based on the prices… We did not do this. And what’s the level of uncertainty about where wholesale prices are going to go? Shouldn’t we move to a model like the internet where you just pay for access, not each megabyte? That’s a question that’s been posed to me several times: is it going to be that you pay a fixed fee and the marginal price is zero. It could very well happen – and that reflects the [fact that] you don’t have a limit then to how much energy you can use – because it doesn’t cost anything. 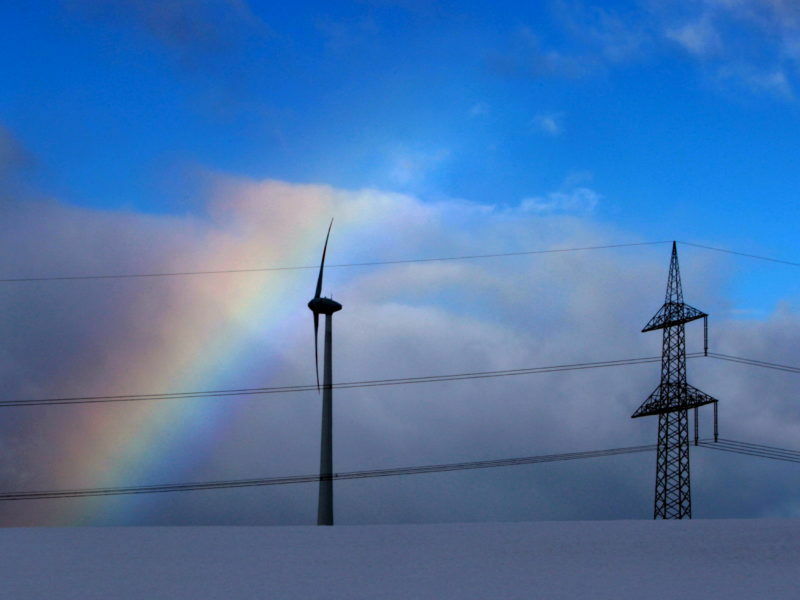 There is no realistic way to decarbonize European energy. Unless you see the realities and go in for much more nuclear. Unfortunately the so-called Greens have mislead the public.